Beatriz Navarro is passionate about building on strengths and opportunities within her community to ensure more children can flourish, learn and lead more meaningful lives. Beatriz is a bicultural and bilingual Chicana single mother of a recent college graduate and an eight-year-old daughter. She is the Family and Community Engagement Manager in Hayward for The Primary School. As a parent she understands first-hand that the most important job she has is raising children to become happy and healthy adults who can share their gifts and talents with the world. 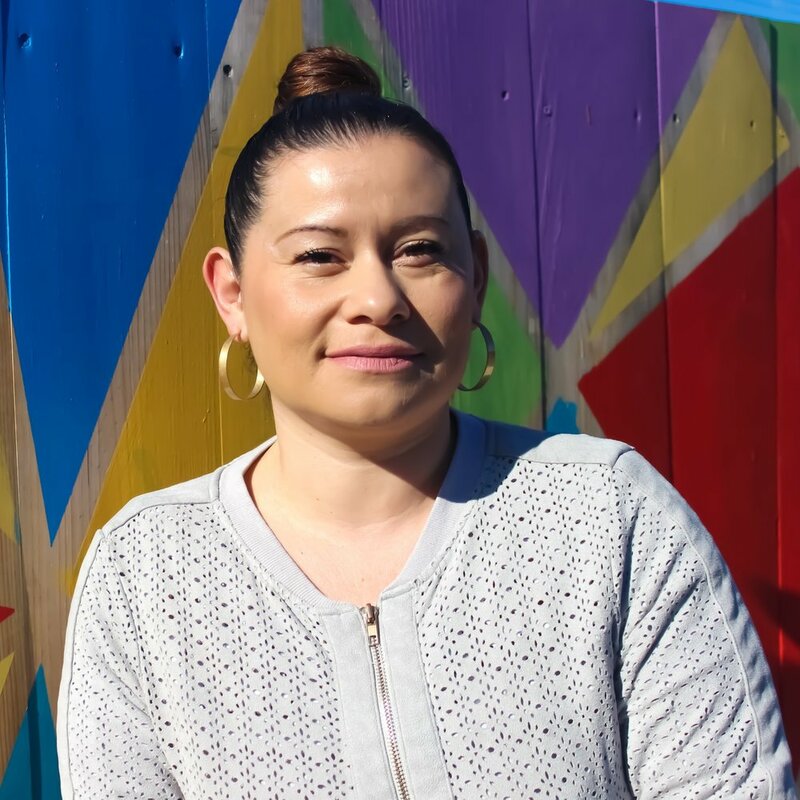 Her work within the Hayward community is a true reflection of her passion to empower communities and families to create a more equitable society. As a health educator, case manager, family advocate and social worker, she has worked to create spaces of empowerment and healing. One group she helped create is GODESS. GODESS (Goal Oriented Divas Empowering Sistahs to Succeed) is a young women's empowerment group focused on promoting sisterhood among Tennyson High School students. At Women’s First, she worked one-on-one with women experiencing an array of stressors -- such as domestic violence -- to help promote personal and family goal attainment. Additionally, she facilitated a women’s circle to build community and promote healing and self-empowerment. Beatriz graduated from the University of California, Berkeley with a B.A. in Social Welfare and is working on finishing her Master’s in Social Work at California State University, East Bay.